It’s freezing, we’re five weeks out from the races and it feels like everyone is already talking about what they are planning to wear. Hats and fascinators have appeared in all the shops, pop up fashion events have started to… pop up and you can hear imminent clothes tantrums about to erupt all over town. 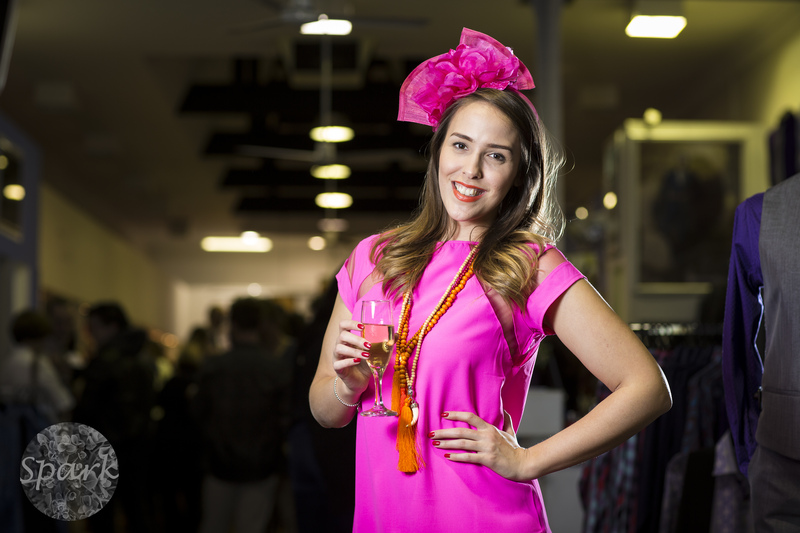 On Saturday night I headed to a VIP Style Night for Echo Fashions on the Field. Echo is a local store who run the Fashions on the Field competition during the spring racing week here in Kalgoorlie. And the competition is fierce. Impressively fierce for a country race meet. So they held a night to show off their races gear and give people some hints if they are planning on entering. Having moved house that day I found a bunch of dresses I had forgotten existed I threw on a neon number I bought in Bali last year and went along. For someone who doesn’t really embrace a lot of colour I certainly felt quite bright, especially when I added a pink fascinator to the mix. Turns out there is such thing as too much pink. So that means I still have four outfits to plan… back to the drawing board. Do you go to the races? What do you wear? This entry was posted in Fashion and tagged Fascinator, Kalgoorlie, Kalgoorlie Cup, Races, Spring Racing. Bookmark the permalink. 2 Responses to Shocking Pink and What to Wear to the Races? The pink looks fab, I’m doing my best to embrace more colour and not doing too well at it sadly. I LOVE the races. We attended Derby day at Flemington last year which suited me perfectly – black and white. I sported a black dress, with a black and white chevron clutch and a white oversized flower fascinator. Had a ball and looking forward to it again this year, but I have no idea what I’ll wear, black again no doubt! I love Derby Day! I miss Flemington so much now that I don’t live in Melbourne. Your outfit sounds fab, I love black and white and would happily wear it every day. I was so amazed with the effort people put into their races outfits when I moved here, so I certainly can’t slack off haha!